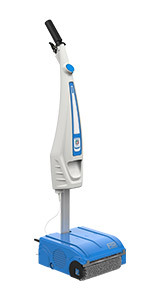 The new F35 is an ultra-compact upright floor cleaner. 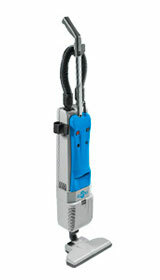 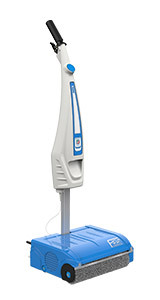 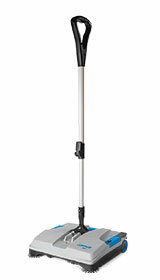 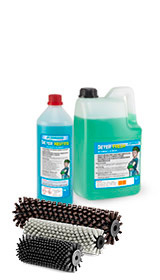 The unique design of the body and brushes of this professional floor cleaner means that it can even clean in areas that are difficult to access. 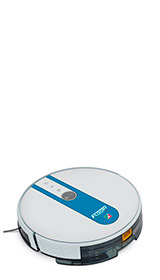 With a cleaning surface area of 35 cm, it is ideal for home use as well as in hotels, restaurants, bars, schools, offices, shops and medical centres.